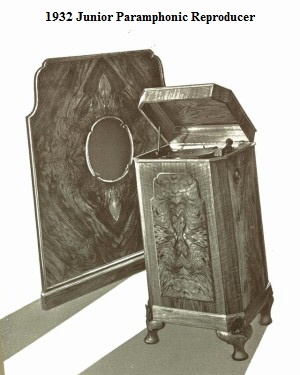 This site is a tribute to the vision of two wonderfully innovative engineers, Paul Taylor and Edgar Lavington, who founded their own Hi-Fi company in 1932, aged just 23. Over a period of more than 30 years Pamphonic produced amplifiers and loudspeakers for London West End theatres and royalty, weathered a war, joined the post-war hi-fi boom and ended up shaking missiles. 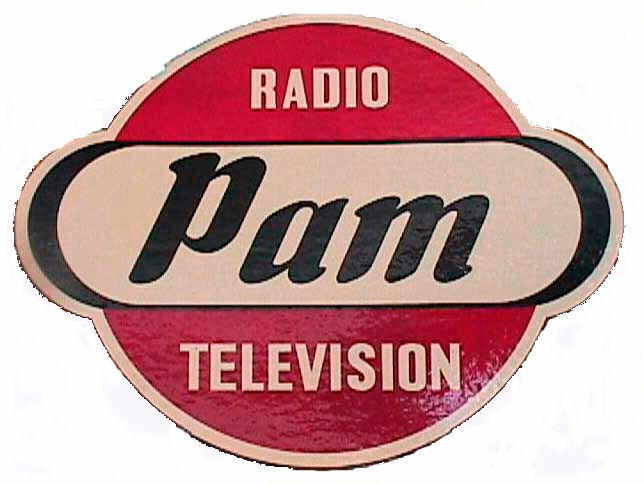 During this long lifetime, the Pye company was closely linked to Pamphonic as investor and marketing advisor, while Pamphonic in turn provided Pye with a hothouse of audio design. This site is heavily based on original materials left by Paul Taylor to his youngest son, Nick, and contributions from Edgar Lavington’s son, Simon. The reference materials in this site include original brochures, circuit diagrams and photos of many of the products manufactured by Pamphonic, especially those produced since the war. If you have materials to add they would be most welcome. Especially if you have any information on pre-war equipment. Or indeed any Pamphonic equipment needing a new home. Please contact us via the link at the left. We will keep adding more information as we get it so please bookmark the site and visit regularly.